Get insider tips on the best places to eat, drink, and play in Paris! Paris is a city in France overwhelmingly filled with beautiful landmarks, great food, tons of art, small boutiques, exciting nightlife, hidden passages, and "la vie en rose!" But with everything all up in your face, where do you begin? 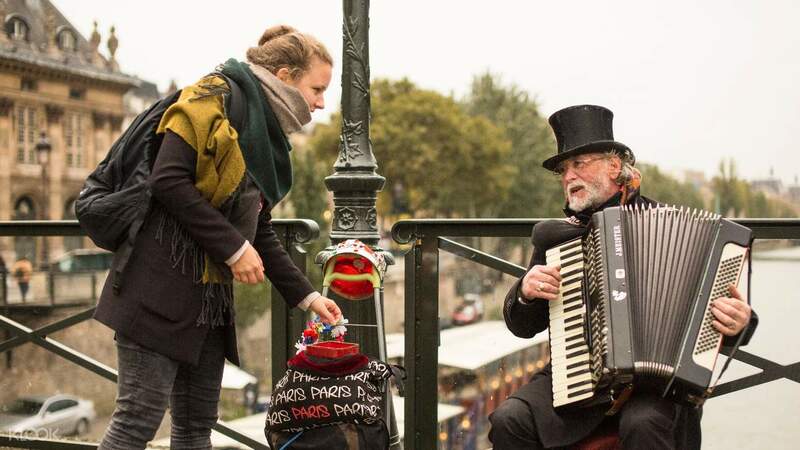 Kickstart your Paris visit with a local private guide who truly knows the area, get unique insights and tips, and make the most out of your trip in one of the most romantic cities in the world! Where better to start going en route than on the “Ile de la Cité”, the original center of the city! 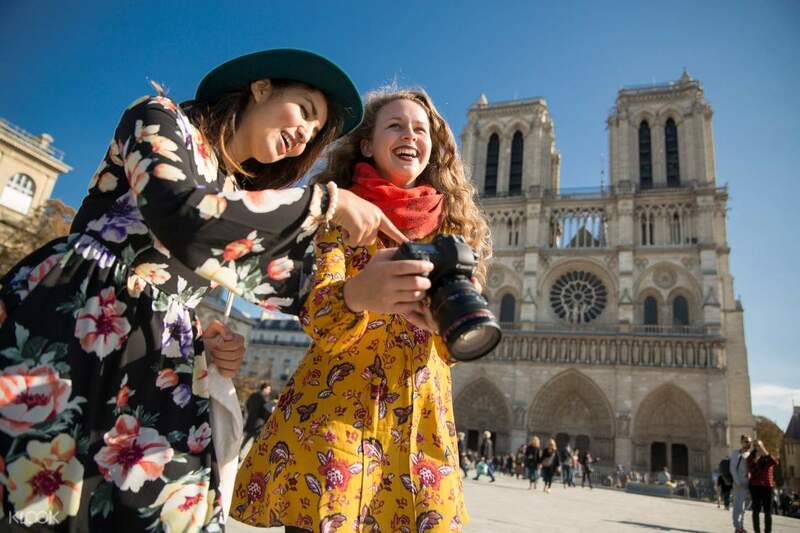 Make your way towards must-sees such as the Notre-Dame de Paris, Jardin de Luxembourg, and the famous Louvre. Learn about the historical events and get tips on how to visit these main sights at complete ease. No need to worry about the touristy crowds at these popular spots - your local host can tell you how to avoid them! 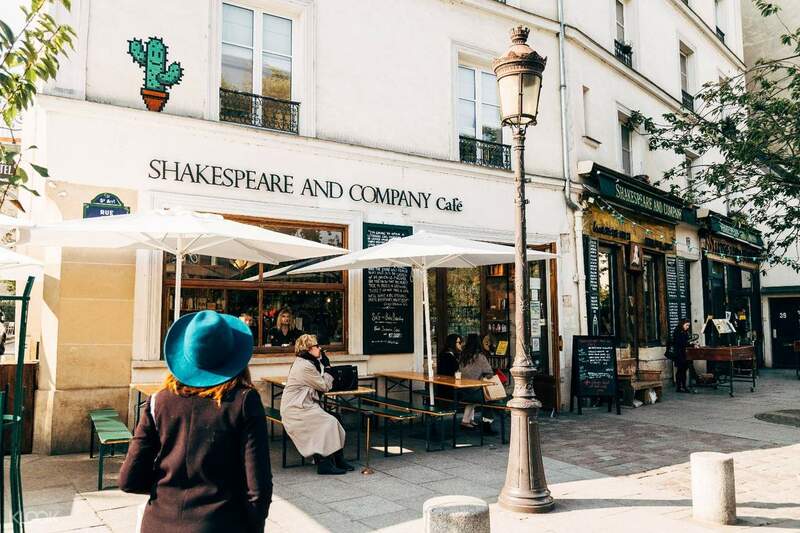 Then, you can dive into Saint-Germain-des-Prés to discover beautiful art-galleries, picturesque Parisian passages and one of the best bakeries in town. Along the way, you’ll be able to get all answers to your burning travel questions! Looking for a great place to have dinner? Should you tip a French waiter? Ask your local host! After all, it’s the locals who know best! 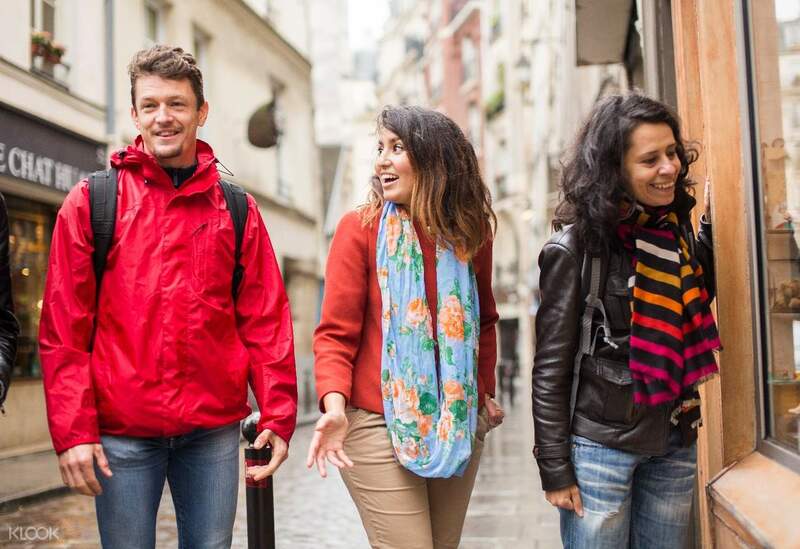 The different hosts who can take you on this private tour all have their own passions and stories to tell and can’t wait to show you their city in a unique way! Want to add something extra to your tour? Pas de problème - the tour can be 100% personalized to fit your needs and wishes! If you have any sights in mind that you wish to see or a certain interest that you want to find out more about, please add a note in the space provided at check out and we'll do our best to match you with the perfect host! Hello Klook, I was in Paris Notre Dame - Charlemagne last Sunday but no one was there to pick me up on your provided location. I waited Almost 2 hours there knowing someone would be there for me for a walking tour. Please give back the money I sent for this tour as I never used this. This caused a lot of incovenience for me since I was only half day in Paris and left me out in dark without knowing what to do next. Please advise on how can I get the money back. Thanks. Hello Klook, I was in Paris Notre Dame - Charlemagne last Sunday but no one was there to pick me up on your provided location. I waited Almost 2 hours there knowing someone would be there for me for a walking tour. Please give back the money I sent for this tour as I never used this. This caused a lot of incovenience for me since I was only half day in Paris and left me out in dark without knowing what to do next. Please advise on how can I get the money back. Thanks.